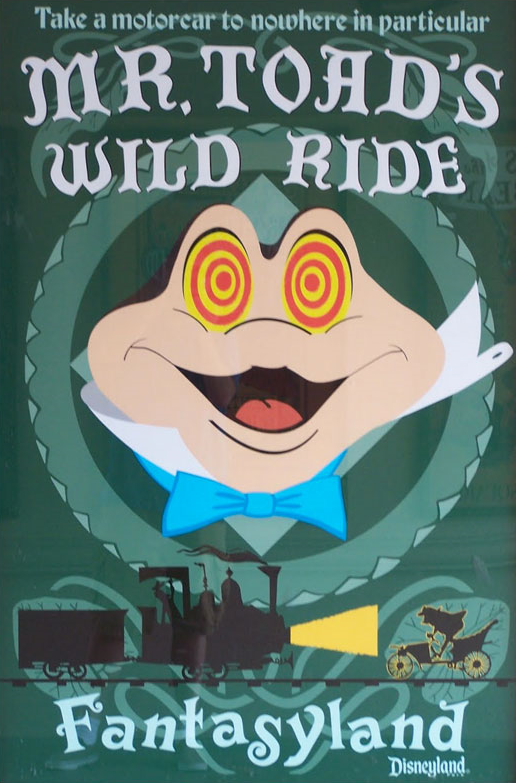 2017 had many of us in athletics feeling like we were on Mr. Toad's Wild Ride - and that the operator couldn't turn it off. 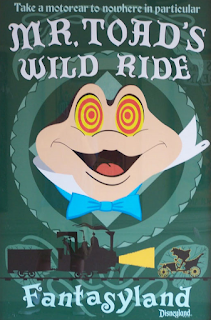 The coaching carousel has never spun faster, with coaches losing their positions after short tenures and unmet (perhaps unattainable) expectations. Public measures of success such as fan satisfaction and wins or losses can mask more complex situations and stories lived by those most effected - the student athletes themselves. Receiving student athlete feedback, asking the right questions, developing actionable and chronological data, and implementing coaching and mentoring before it's too late are not only desirable but appropriate first steps for all involved - student athletes, administrators and coaches. The trouble is many athletic administrators don't have these measures available to support a coach on the hot seat, to respond to an anxious booster or president to explain patience may be prudent or to put a plan in place to redirect an off-course program. This doesn't have to be the case, as the following real life example demonstrates. Last year an athletic director colleague did their post-season coaching evaluations and found that one of their head coaches was at risk of losing the locker room. Their team reported numerous examples of behavior by the head coach that were not in alignment with the department-wide culture, and it was coupled with a dismal team record and a poor student athlete experience. "Speaks to players and assistant coach in a rude and harsh manner. Not professional." "Doesn't respect the players of our own team." "Does not discipline those who go against team rules. Rarely addresses issues or team conflicts." "Very knowledgeable about the game but a terrible coach who is immature and inappropriate." ""Forgot" to provide the team breakfast multiple times before away trips." The athletic director faced a choice - do nothing (which was not an option), make a coaching change, or dig into the issues and develop a plan for improvement. The athletic director utilized the data collected using Athlete Viewpoint and presented it to the coach to develop specific, actionable feedback. They met regularly and put an action plan in place to help the coach grow professionally and personally. As the 2017 season began, the AD had regular check-in's to make sure that new, positive habits weren't crumbling under the pressure of being "in-season". After the season, the data came in from their student-athlete surveys. The athletic director had data from both last year and this year to compare and see if progress had been made. "Last year we were all brutally honest with the coaching evaluation, so this year I think credit should be given where it is due. Our coach really stepped it up this year and I personally think we had a phenomenal season as a team on and off the field." "Our coach improved greatly and she has the ability to be a really great coach." "Our coach completely destroyed my expectations for this season. Her readiness to help us in any way that she could and her overall coaching abilities were outstanding. When she gets more experience she will be an amazing coach with a record of wins and championships." Actionable Data - Their department's use of a student-athlete survey instrument that was professionally built to collect meaningful data provided a compelling case that change needed to occur with specific, comparative examples to other programs of strengths and weaknesses. Leadership - An athletic administrator who was willing to look for the causes behind the losses and negative reviews and decide there was a possibility of improvement while personally investing time in mentoring the coach. Introspection - The coach was open to hearing direct feedback from their team, didn't become defensive, looked in the mirror and decided their career was important enough to them to do the work required to improve. It was rewarding for both the coach and the AD to see their efforts achieve the desired results. And this year's data will yield a new plan for the trajectory of improvement to continue. 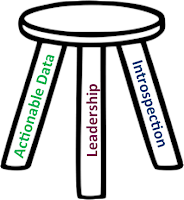 Like all three-legged stools, if any one leg is missing, then it will tip over. It's great if you are willing to give your coaches feedback - but what is it based on - gut reaction, experience, anecdote? If your coach is naturally introspective, you've got a chance to intervene, but what if they aren't? Can you visually show a problem exists and provide actionable feedback. 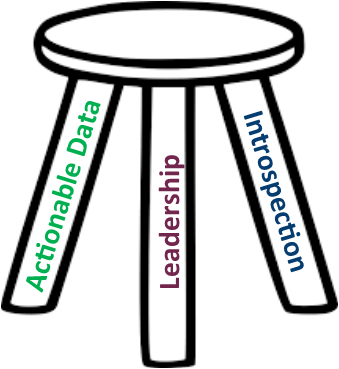 enhance performance, mentor, lead, and support decision making. 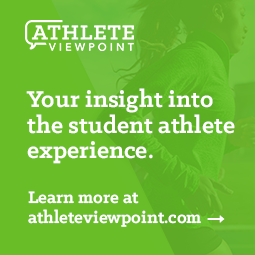 If you would like to maximize performance in your department and stop the wild ride, I encourage you to support with your data collection initiatives by joining the growing list of campus partners who are using Athlete Viewpoint. Athlete Viewpoint will be at the NCAA Convention. Shoot us an email if you would like to meet. Athlete Viewpoint is a customized tool designed by industry experts to alleviate the time and labor your staff spend on this valuable process. Let us do all the work gathering feedback, so you can spend your over-stretched minutes improving the student-athlete experience and making data-driven decisions in a strategic and thoughtful manner.